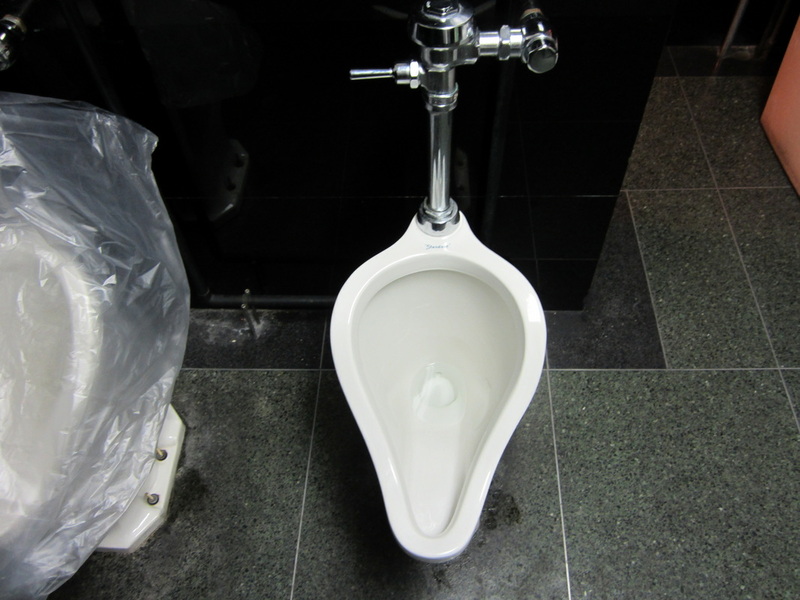 The Madstone was American Standard's floor mounted urinal. It was originally made by Maddock, but then Standard bought out Maddock. It was later replaced with the Marlbrook. This was also designed as a unisex urinal. Note: This information may not apply outside of the United States. There is only one generation of Madstone. It was made from 1929-1963. It is a siphon washdown urinal with a syphon jet.